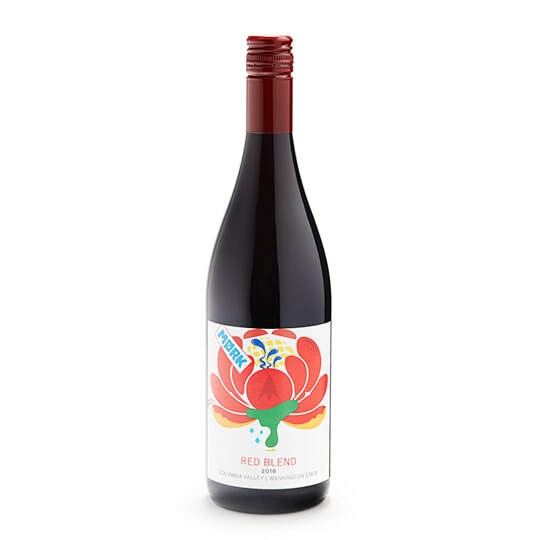 Well-balanced with a dark berry aroma and tastes of raspberry and black currant. 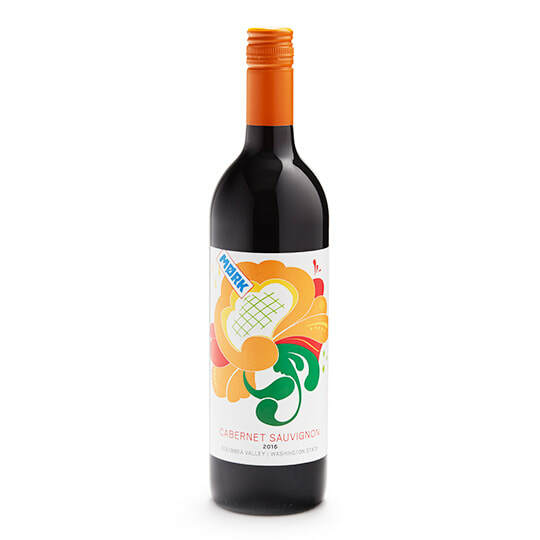 Complex with a black cherry aroma followed by blackberry and sweetwood flavors. 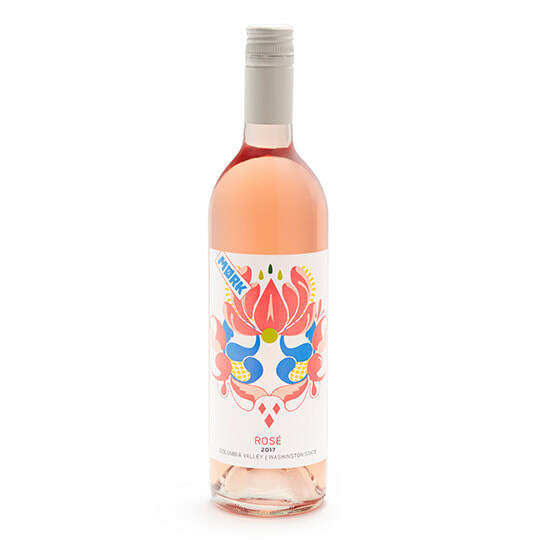 Dry and fruity with a rhubarb aroma and tastes of strawberry and bing cherries. 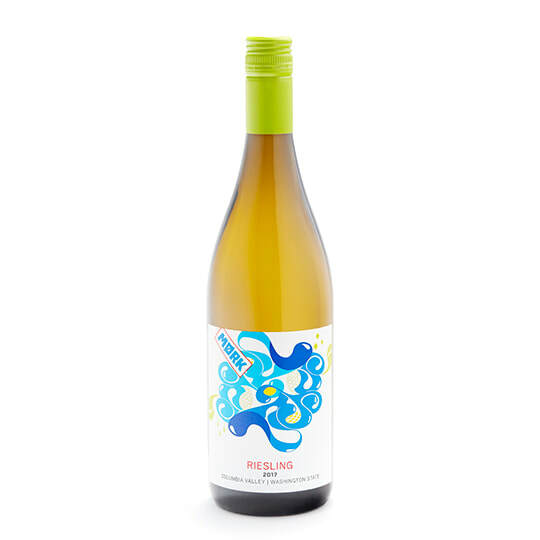 Crisp yet sweet, with a green apple aroma and flavors of citrus and pome fruits. Washington retailers throughout the state carry Mork Wines. Find a store near you and grab a bottle today! ​If you're interested in carrying Mork Wines in your store, please email sales@morkwines.com. Raise a glass of Norwegian happiness. © Mork Wines 2019. All rights reserved.